Nei, þetta er ekki grín. 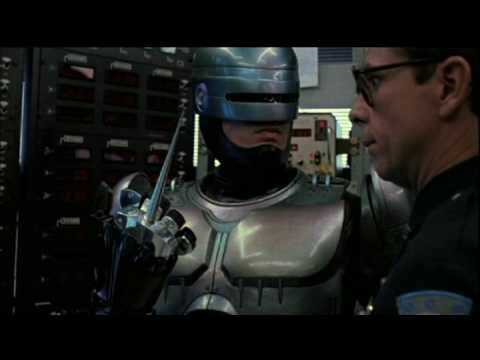 Peter Weller, leikarinn sem er langfrægastur fyrir að hafa túlkað ofurlögguna RoboCop, er við það að ljúka doktorsnámi í listasögu með áherslu á endurreisnartímabilið á Ítalíu. Weller varð heimsþekktur þegar hann lék Alex Murphy, eina helstu hetju Detroit-borgar Bandaríkjanna, en í byrjun 21. aldar hafði ferill leikarans staðnað talsvert. Hann ákvað því að fara í meistaranám í listasögu við Syracuse-háskóla sem hann lauk árið 2004. Fróðleiksþorstinn stöðvaði ekki þar, því árið 2007 hóf hann doktorsnám við hinn virta UCLA í Los Angeles. I file it in October, but one of the most beautiful days I ever had in my life was the other day, when I had to present 45 minutes of my dissertation in front of most of the European history department at UCLA, on the very day that Star Trekpremiered. I had to take the day off from directing an episode of Longmire and fly in. Thank God for Paramount, ’cause they sent the car early to take us to UCLA first. My presentation is 50 pages of the dissertation — 45 slides. This is a very nerve-racking thing, because they can fry you. The bureaucracy of academia makes the movie business look like Mary Poppins, man; the movie business by comparison is cream cheese. So, I stand up, my beautiful wife is there. And I have a Star Trek white light experience before I start talking. All the pressure lifts. It’s like I’ve been lifted into a parallel world. I do this thing, and it’s fantastic, and the questions afterward are fantastic. I go out, on cloud nine, right to the Star Trekpremiere. Now, I’ve walked a red carpet, I’ve been nominated for an Oscar, and I’ve been in that theater, you know? But I’ve never seen an opening like that. I’ve never seen one where all of Hollywood Boulevard is the red carpet. They’ve got podium after podium. We turn the corner and get out, and there’s like thousands — galleries of fans. Bandstands of fans, man. My wife says to me, “It’s Star Trek.It’s part of America. It’s been around for 45 years, Peter.” And we had a ball. 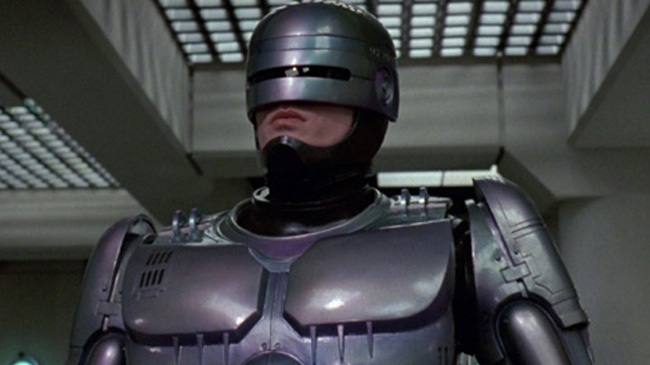 Að lokum skulum við gæða okkur á stiklunni úr meistaraverki Paul Verhoeven, RoboCop.